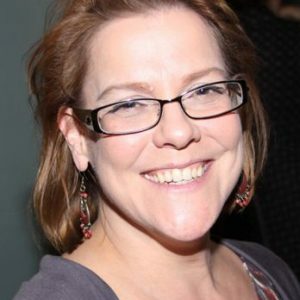 Sara Meurling has had a thirty year career in theatre with management roles at the Theatre Centre, the Young Centre for the Performing Arts, and Managing Director of Factory Theatre (as well as independent producing). Her community work has included: juror, advisor and committee member, and as Member of the Board of a number of organizations including STAF, Theatre Gargantua, the Toronto Alliance for the Performing Arts (and it predecessor, the TTA), and as a member of the Toronto Arts Council Theatre Committee. Sara has been PACT’s Executive Director since September 2014.